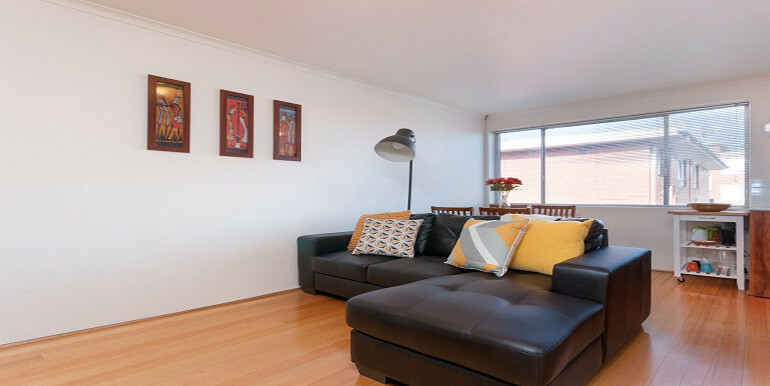 Enjoy the light-filled and low maintenance lifestyle apartment offered within this tastefully refurbished block. 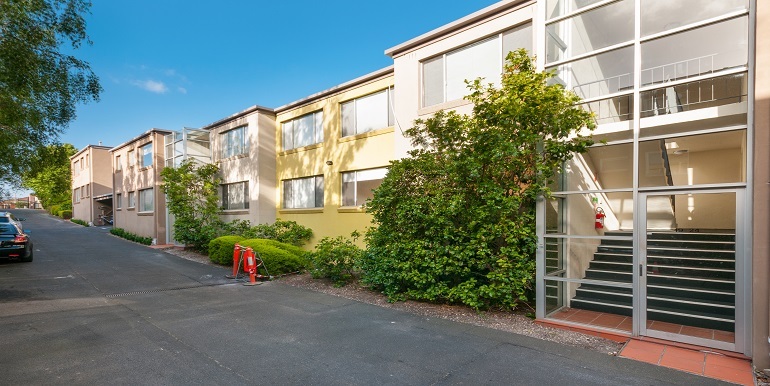 An excellent investment with great rental return or ideal for first-home opportunity. 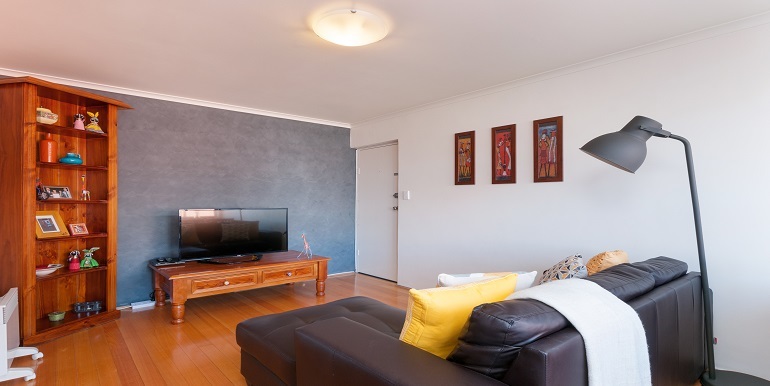 The apartment’s immaculate interior comprises one double bedroom with new carpets and built-in robes, bathroom, open lounge/dining area and in vogue kitchen complete with stainless steel cooking appliances and repainted throughout. 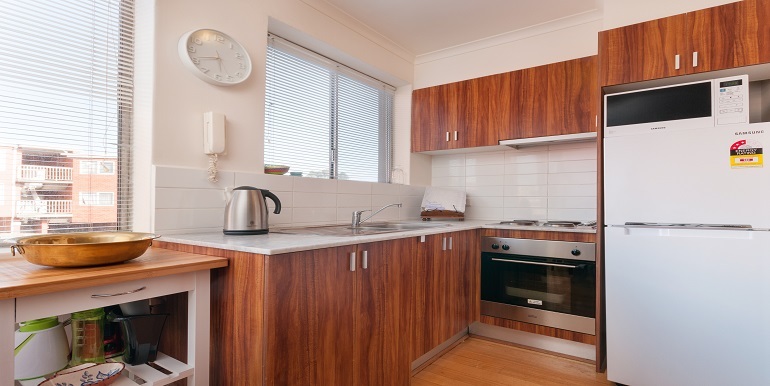 Additional features include efficient panel heating, marble-top kitchen bench, timber floors, integrated laundry facilities, intercom/secure entry. Complete with secure off-street parking space via electric-gated driveway. 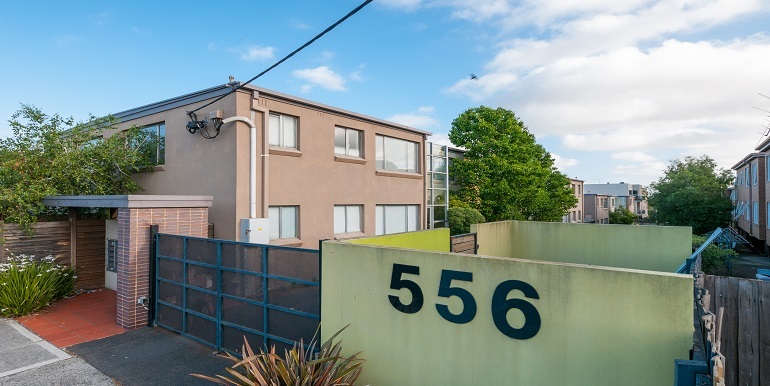 Positioned in sought after and convenient location with easy access to City Link and approx 5 mins drive to CBD. Body Corp Fees are approx $800 PA!